To make up for that, many companies have been lowering their prices significantly, with eero taking $100 off its triple set of routers and $50 off its two-pack system in February. 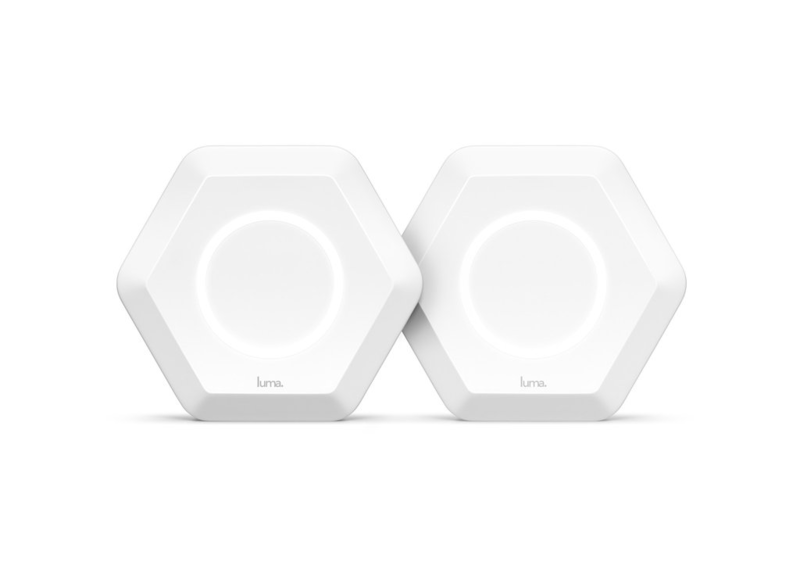 The Home Depot is also running a pretty significant sale on pairs of Luma on its website, slashing the price from $250 (apparently The Home Depot was already selling it for $49 less than Luma itself) down to $179, bringing it into perfect price parity with a Google Wifi two-pack. The offer is available exclusively online and ends today, so if you've been holding off buying a Luma, now is probably the time to go ahead and buy one.